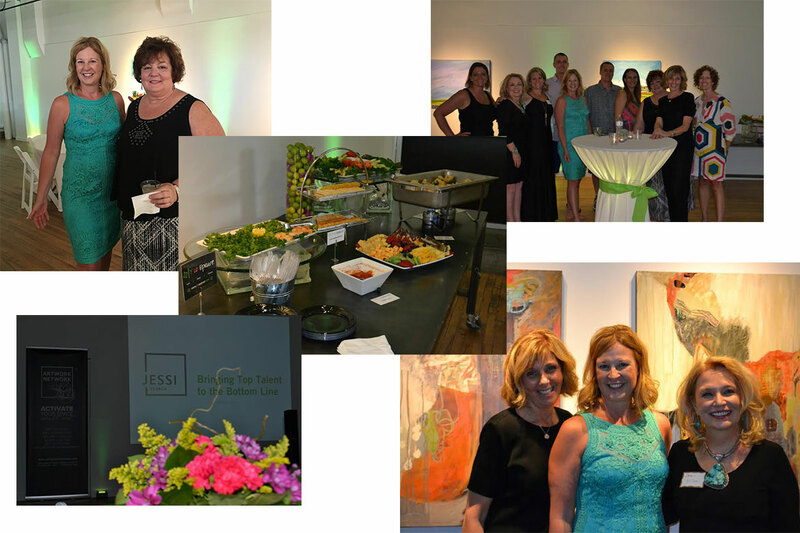 JESSI Search Celebrates their 10 Year Anniversary - JESSI Exceptional Search Services Inc.
As we moved into summer, the JESSI Search team had the pleasure of welcoming clients, previously placed candidates, partners and friends to celebrate our ten-year milestone. In planning for the event, we took some time to reflect on the past ten years. We are in a service segment that allows us the opportunity to meet and work with successful, bright and dedicated people. The people, that’s what we kept coming back to! Because at the end of the day, connecting the right person with the right culture and opportunity gives our clients value from their candidate’s first day through their growth with the organization. Our growth in an industry that rides the wave of economic ups and downs has held its own excitement. Taking a consultative approach has led to success with so many placements through these economic changes, where others have dropped out. We truly love solving the unique puzzle of each search and our clients have come to expect nothing less from us. Looking back on our first ten years, I feel blessed. First, with work that is complex and exciting. And most importantly, with people who are the very best at what they do, who have become long-term clients, business partners and friends. As we look forward to the next ten years, we’re excited to navigate the twists and turns that await us. We are dedicated to continue growing our business by understanding the nuances of each of our clients’ hiring needs and partnering with them to build their talent base. So as we said at our celebration, cheers to the next ten years!